We offer a range of brake services including repairs and replacements. At MJB Tyres, we cannot stress enough on how vital it is to have the safest tyres on the road! 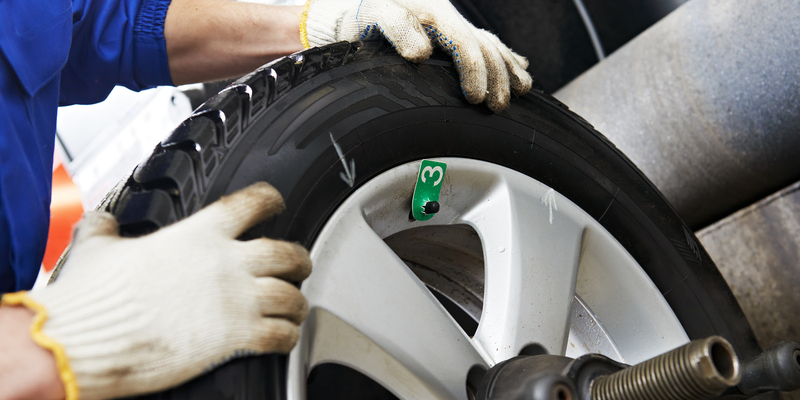 As specialists within the tyre industry, we can provide a wide range of tyres and checks for all vehicle makes and models throughout the area. With a team of fully qualified mechanics helping you choose the safest and most reliable tyres available, you can rest assured they will provide you with tyres that fit perfectly on your vehicle and within your price range. Whether you require a new tyre, tyre fitting, tyre checks or replacements, we are the friendly team of experts who are more than capable of all tyre related services. 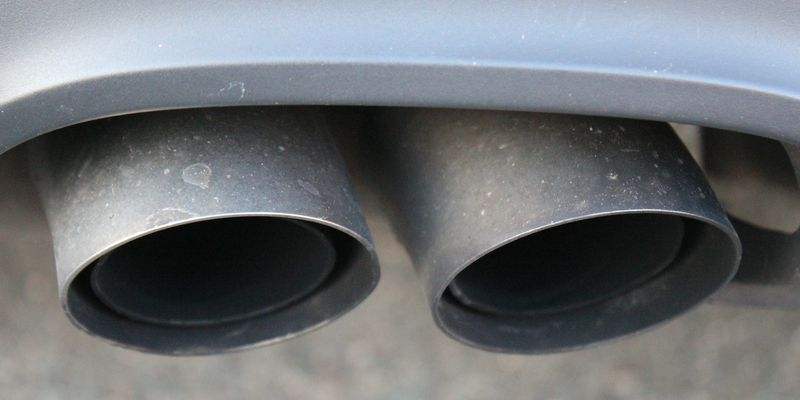 Ensuring your vehicle tyres are the safest they can possibly be, you can relax knowing that your vehicle will pass that all important MOT test. Over our many successful years, we have proudly become a well-known company throughout and the surrounding areas. Taking great pride in keeping our excellent reputation with our second to none service, as our aim is to meet and exceed all customer’s specific requirements, for a bespoke tyre service like no other in . With our range of tyres available we are more than happy to stock a selection of recognisable, branded tyres for all vehicles around . Providing you with the tyres you have been looking for, you can 100% rely on us for a safe and dependable set at competitive rates. 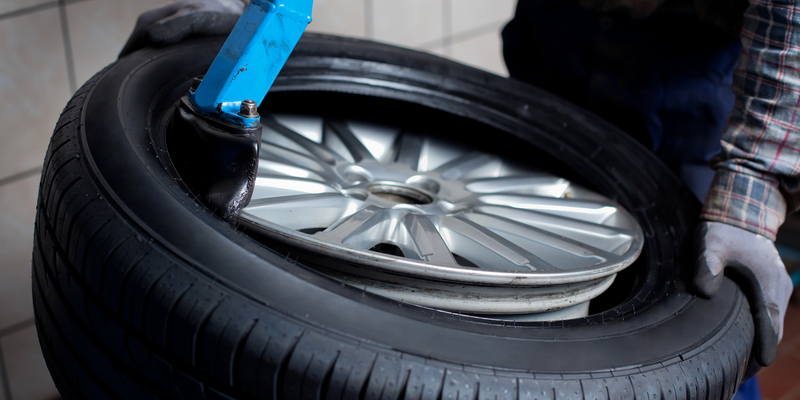 By having such a huge supply of tyres and with our friendly team of professionals available for your every requirement, we hope we are your first and only call. So, what are you waiting for, get in touch with us today in Hayle: 01736 757 590, Redruth : 01209 213 800, Newquay: 01637 877 270 or in Truro: 01872 274 545. 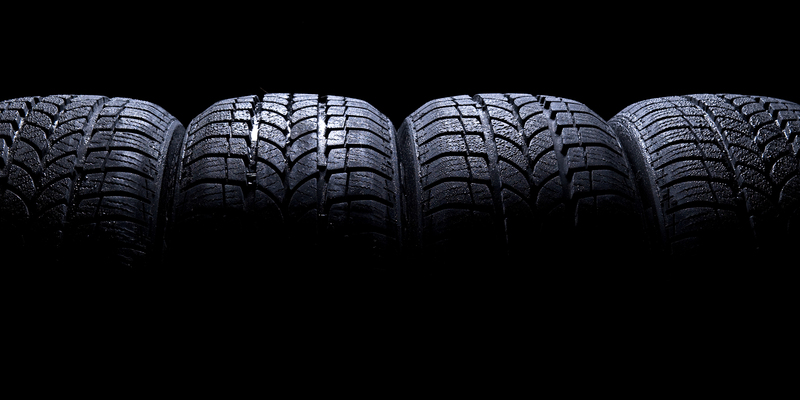 We supply bespoke replacement tyres for all makes and models of vehicles.